If you are tired of expensive but poor quality dog training equipment, we would like to offer you our Superb "French Linen" Puppy Bite Tug. 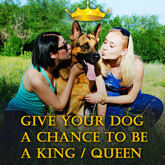 It is very important to protect your dog’s health in its puppyhood to prevent more big troubles in future. That is why our designers worked hard and created this bite tug. They use only non-toxic, hypoallergenic stuffing and covering. 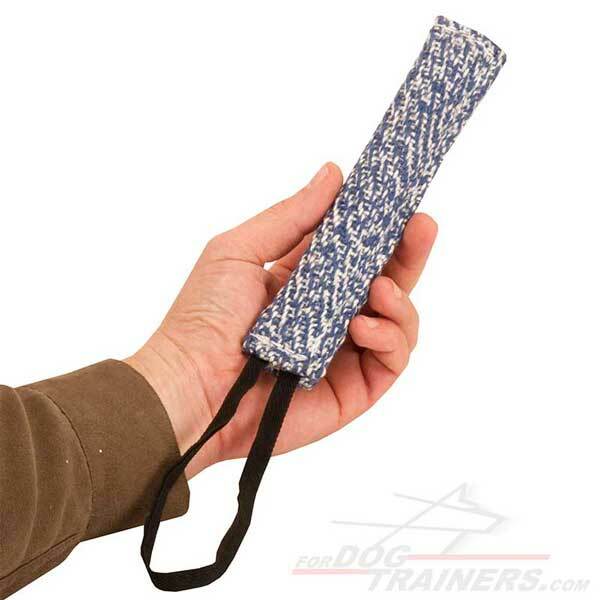 Using our canine stuff you may concentrate only on the tasks you are going to assign before your puppy. And we will care about its health protection. 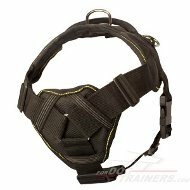 This tug was made special for training and playing with your puppy. 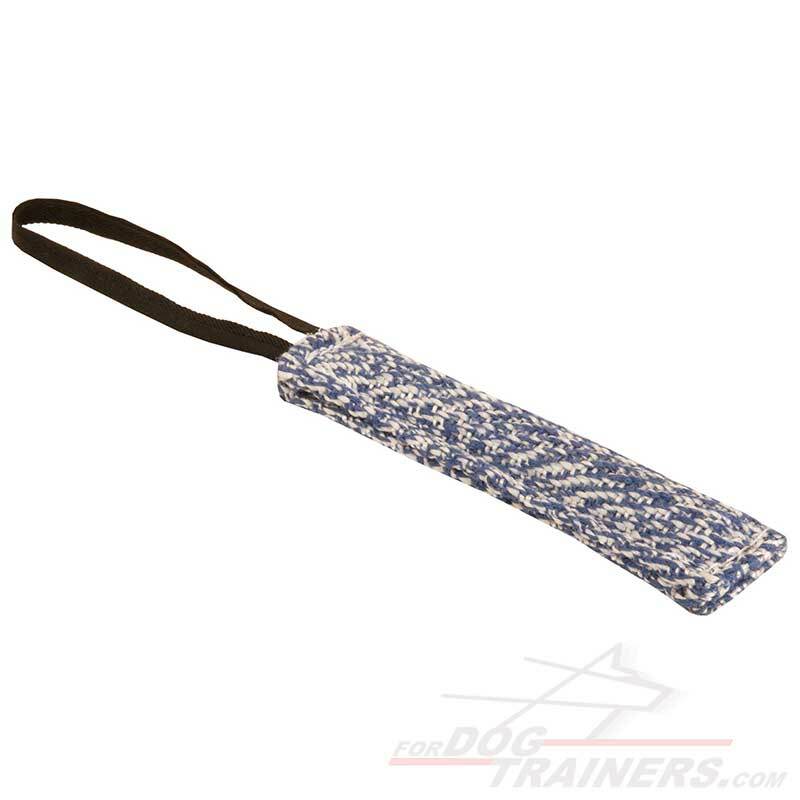 The main advantages of this Bite Tug are its light weight and comfortable handle. It is perfect for developing your puppy’s biting skills. It also may serve you as retrieve item. It is stitched at the edges to make it more strong and durable. It won't cause injuries to puppy's teeth. 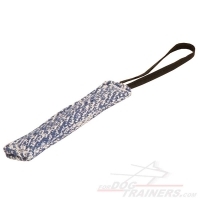 Don't leave your dog without supervision with bite tug. The pet may destroy it tug and you won’t be able to use the tug as training tool any more.